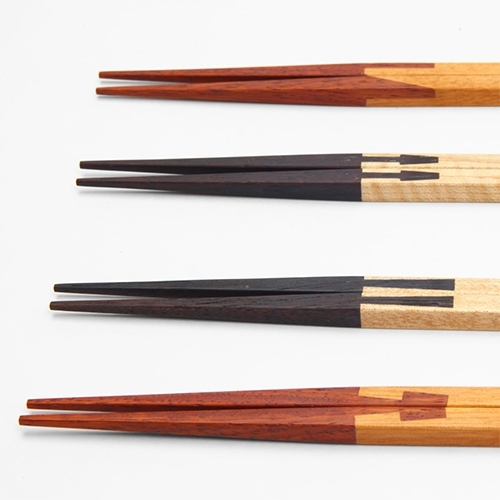 Joint Chopsticks collaboration by Yuma Kano and traditional carpenter Katsuhisa Toda. This design applies the art of “tsugite” joints traditionally used by carpenters in Japan to attach pieces of wood together without nails or screws. 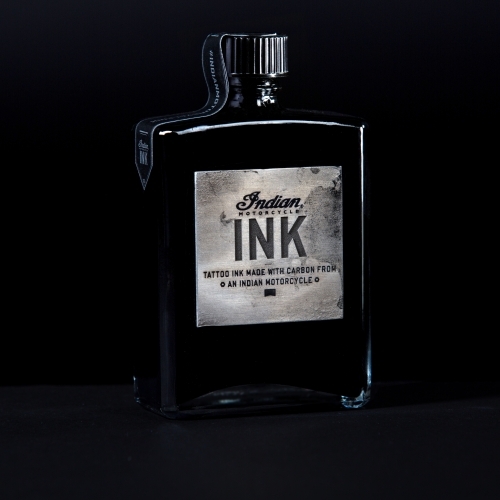 VIDEOIndian Motorcycle Ink is composed of carbon ash collected from Carey Hart’s legendary Indian Super Hooligan motorcycle. America's first motorcycle company has created the world's first tattoo ink composed of carbon ash from a burnout. 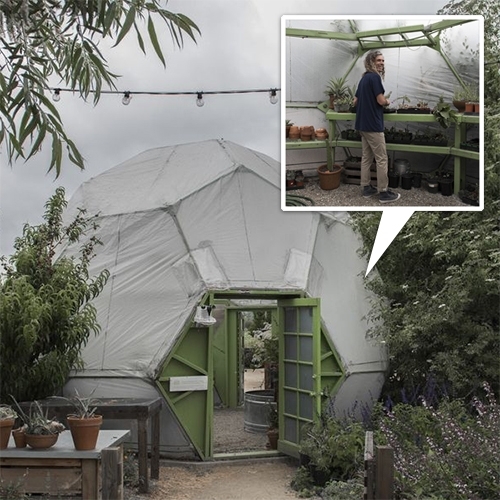 Vissla's Q+A with Evan Marks shows off the cutest geodesic dome greenhouse. Love the door and green details throughout. 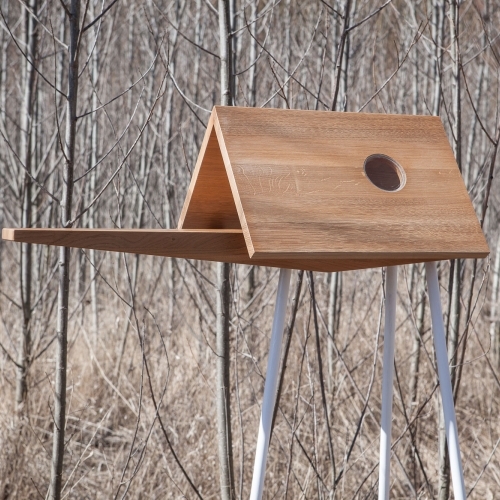 Studio Morison has unveiled Look! Look! 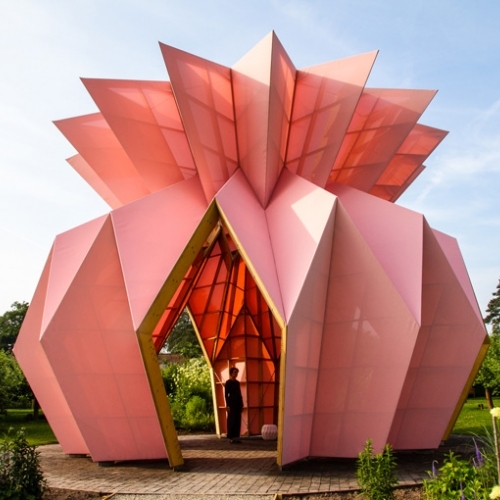 Look!, a striking sculptural pavilion shaped like an origami pineapple in the National Trust’s historic Berrington Hall in Herefordshire. 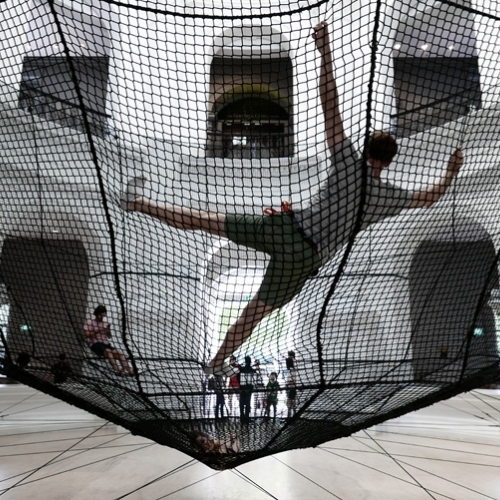 French firm Atelier YokYok has conceived the Soft Dome, a site-specific installation designed for the Rotunda space of the National Museum of Singapore on the occasion of the Children’s Season 2017. 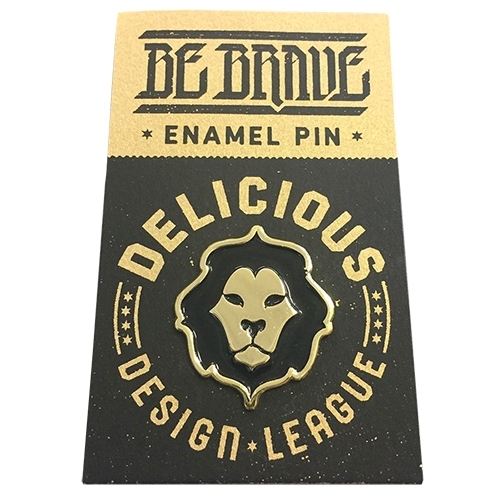 Be Brave Delicious Design League enamel lion logo pin! 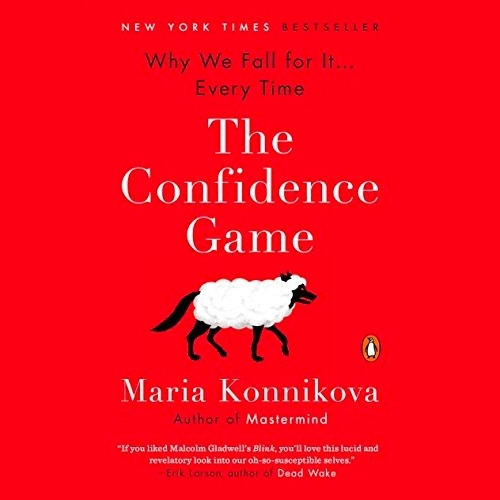 FEATUREDThe Confidence Game: Why we fall for it every time by Maria Konnikova. NOTCOT recommended reading! 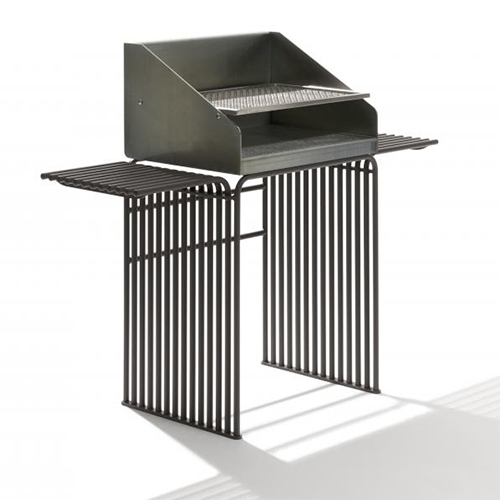 Lately, i've been fascinated by the way behavioral psychology can inspire and influence great design. 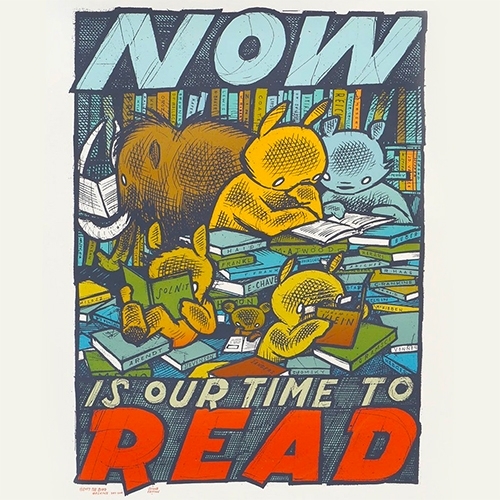 NOW IS OUR TIME TO READ. Second edition prints from Jay Ryan. 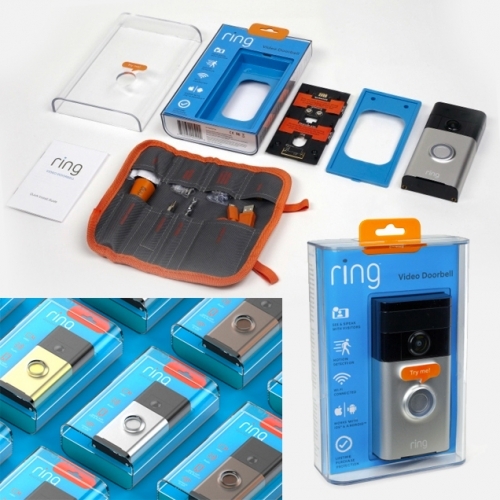 RING Video Doorbell Packaging by Bluemap Design. the mini tool roll is a particularly fun touch. 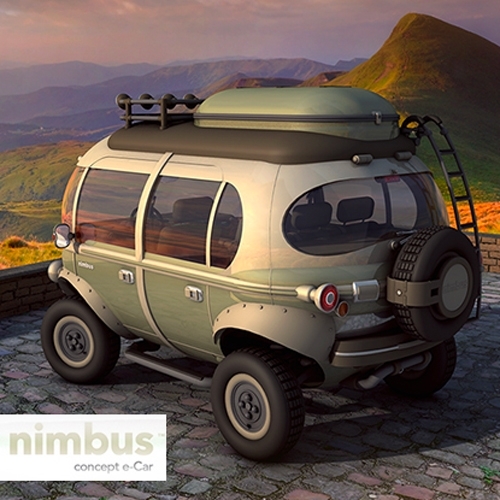 Nimbus Concept e-Car by Hemisferio Criativo. Adorably bubbly! 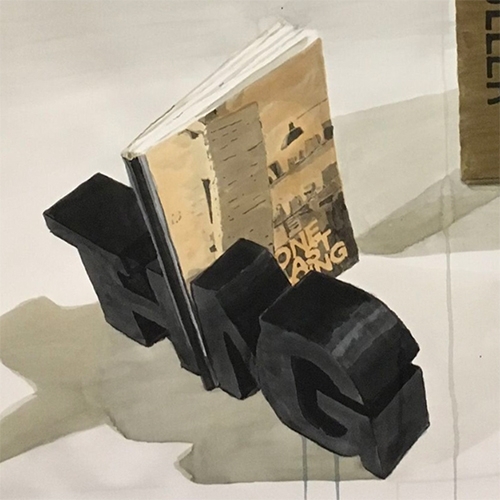 THE THING Quarterly comes to an end with a final issue featuring a pair of cement bookends by LA-based artist Dave Muller and ONE LAST THING, a catalogue of every issue produced in this quarterly as the letter "I"
A brand new shelter by les etablissements Tourneux in a big Sequoia. Nancy, Parc de la Pépinière, France. 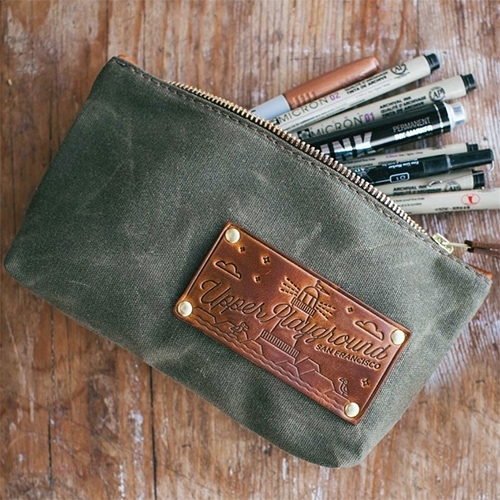 OROX Leather Co. x Upper Playground - Handmade Pencil Pouch with Waterproof Waxed Canvas & Essex Leather Accents. Love the minimal illustrations of SF in the leather. 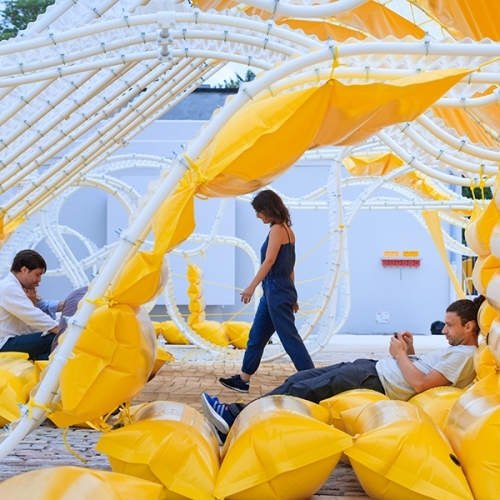 The Pavillon Martell de SelgasCano, is a new, multifaceted architectural project created by Spanish architects SelgasCano and intended to completely fill the vast paved courtyard situated behind the Fondation d’entreprise Martell in Cognac, France. 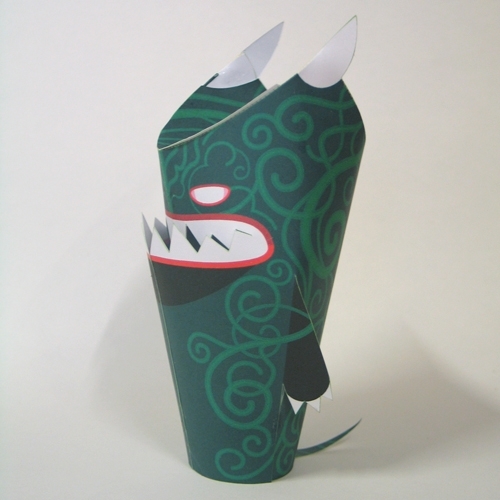 'Shreddor', a Paper Toy Special by 3Eyedbear to warm up to the Urban Paper Collective Exhibition in Arnsberg during KunstSommer this August. Download for free! 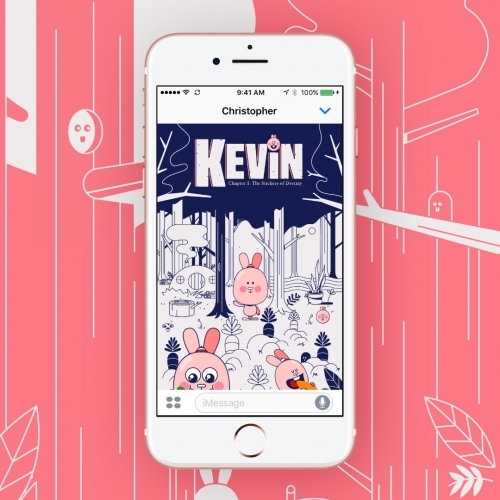 Kevin Town, a new iOS sticker experience. The interface is inspired by graphic novels and video games and the idea that sticker packs can be more than a grid of images. Chapter 1: The Stickers of Destiny. 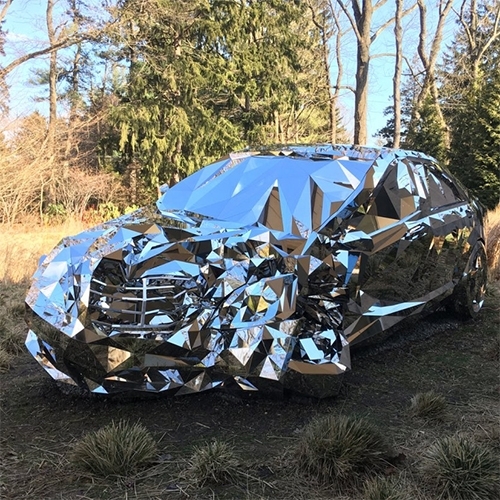 Jordan Griska’s ‘Wreck’ Sculpture is based on a computer-generated model of a luxury sedan, in a video game made of 12,000 individual pieces of mirror-finish stainless steel. Process Studio's MONOLITH Generative Artwork for Raiffeisen Bank, Vienna. 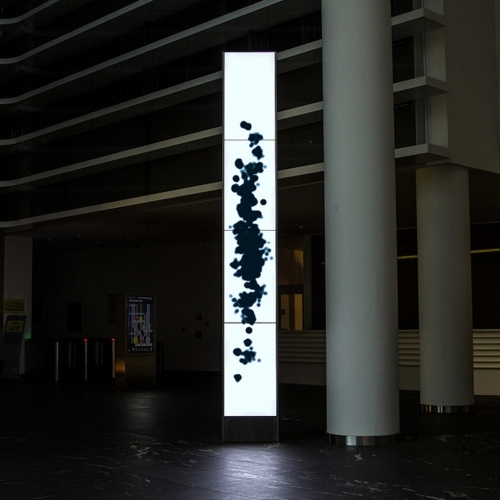 This permanent installation in a skyscraper in Vienna is visualizing the current building's energy consumption in an ever-changing, abstract artwork. 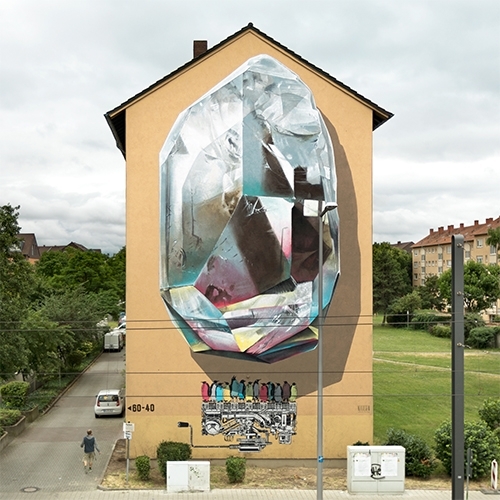 "Propagating machine" is the latest mural realized by Swiss duo Nevercrew in Mannheim, Germany, for the Stadt.Wand.Kunst Project. 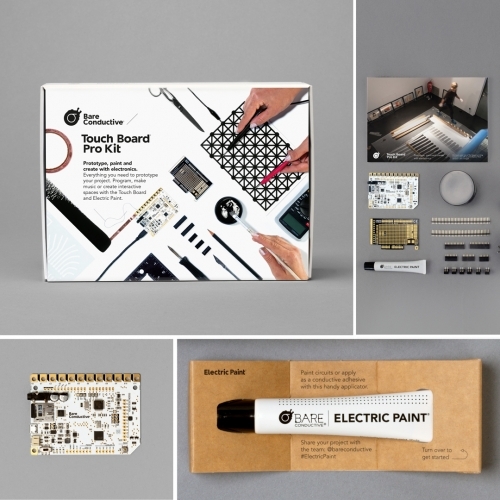 The Bare Conductive Touch Board Pro Kit includes all you need to make everything from interactive wallpaper, innovative musical instruments to talking murals with the Touch Board and Electric Paint. 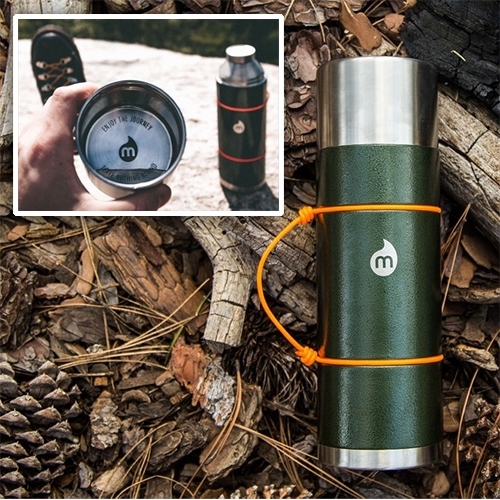 Mizu V10 - Thermos with built in cup/cap and nice self-cinching rope handle detail. FEATUREDNOTCOT Passiflora Experiment. 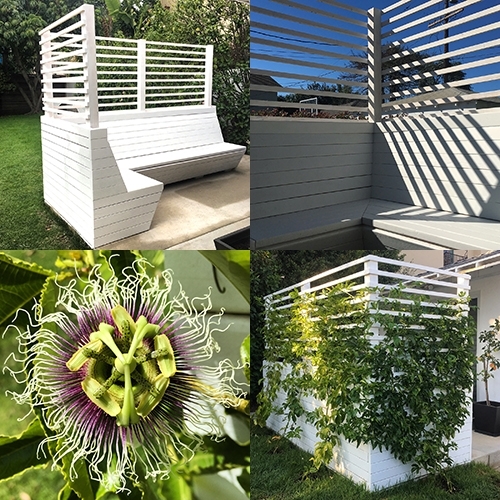 Our trellis/L-bench designed for passion fruit vines to cover the exterior, while creating a comfortable, lush oasis inside! See the process from start to finish! Herb & Lou's Infused Ice Cubes. 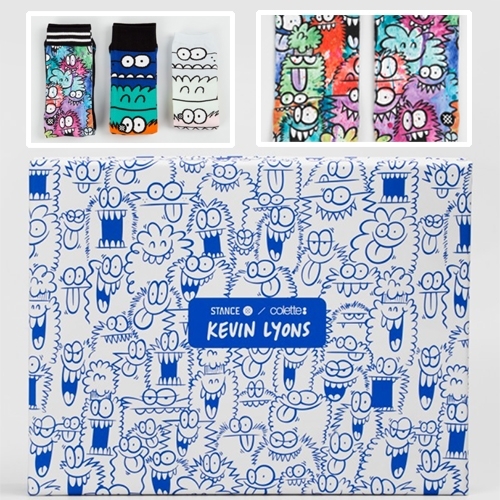 Beautifully animated intro video, fun packaging and an intriguing product concept. 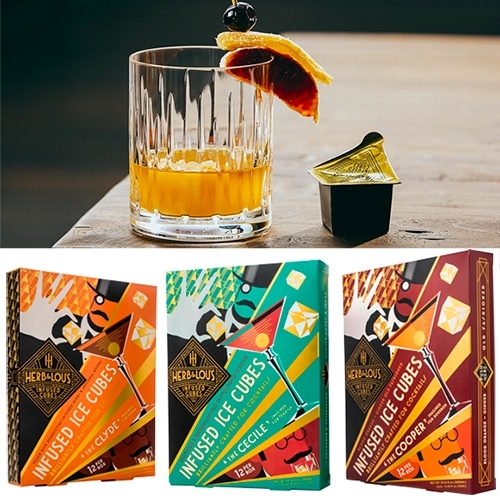 Grab a cube and add liquor for an instant cocktail. Corona LR 3460 Long Reach Cut 'n' Hold Pruner. 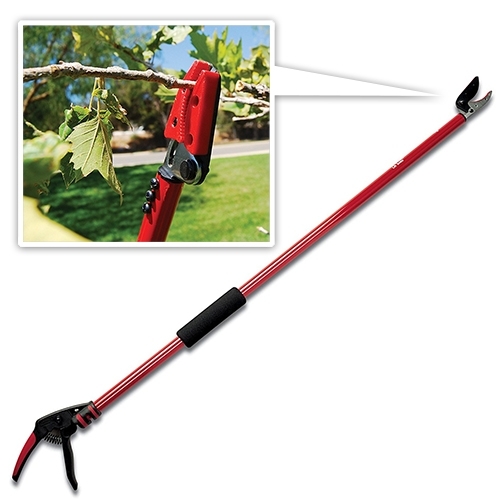 NOTCOT's new favorite garden tool - cutter and grabber in one! Perfect for hard to reach precision trimming. 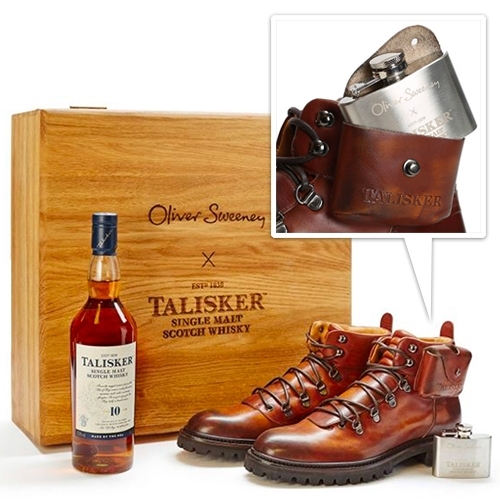 Oliver Sweeney x Talisker Limited edition ‘Made by The Sea’ Gift Set. The boots have a unique flask pocket complete with 2oz etched sterling silver flask, the sole includes a piece of cask wood, and there's a compass built in as well. Night Cake Press Snack Time Collection! 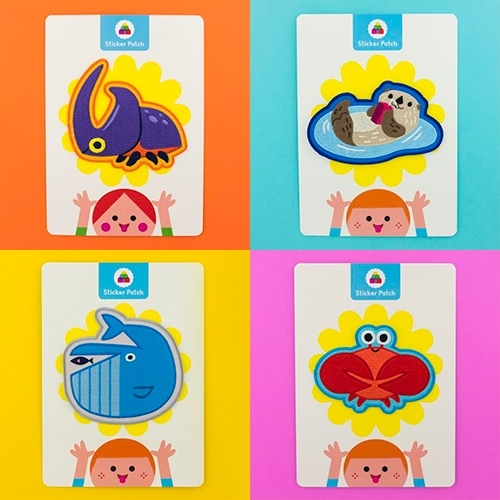 Fun kid-friendly sticker patches! 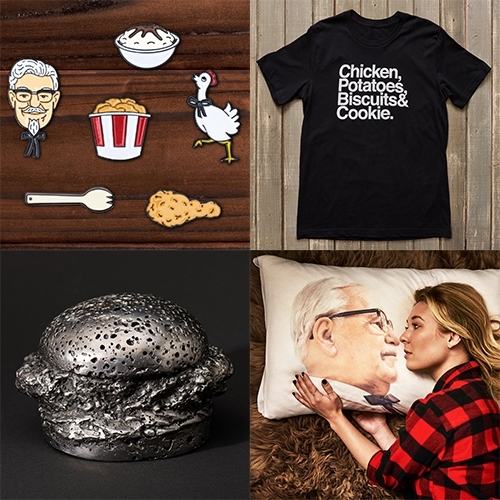 "Products from this line will touch on themes like nature, exploration, adventure, and the arts... all with an emphasis on contemporary design and illustration." 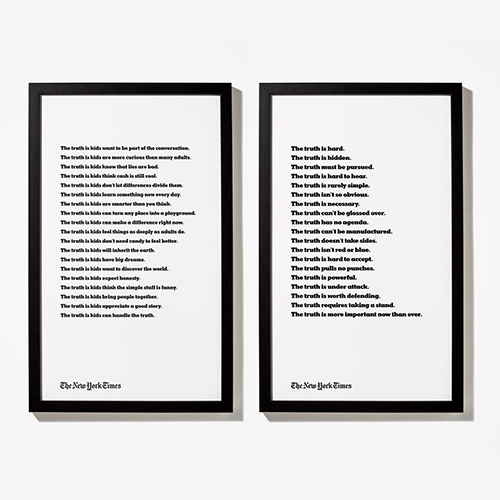 The NYTimes Truth Ad now as a Truth Text Poster and Kid's Variant in crisp, clean, black and white. 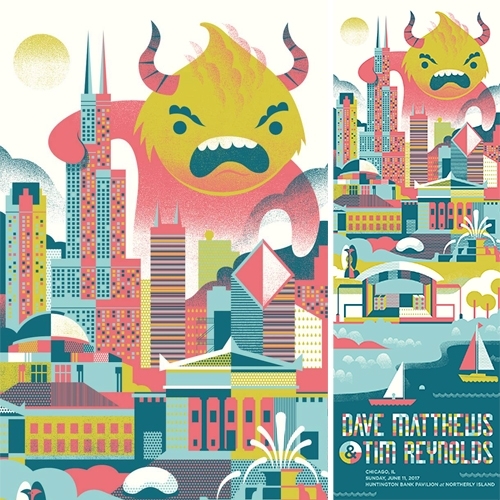 Delicious Design League's gig poster for Dave Matthews & Tim Reynolds has the best monster and colors! 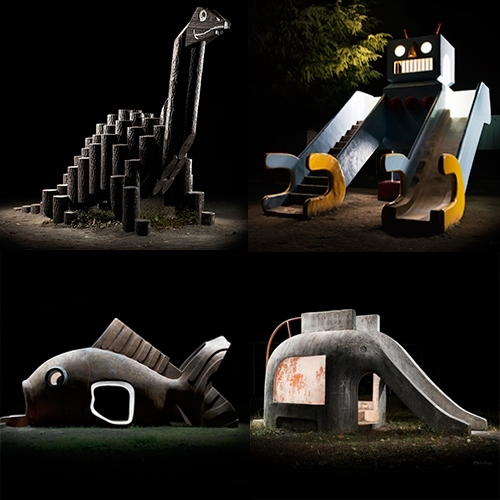 Kito Fujio has the most incredible gallery of photos of Japanese Park Playground Equipment at night. 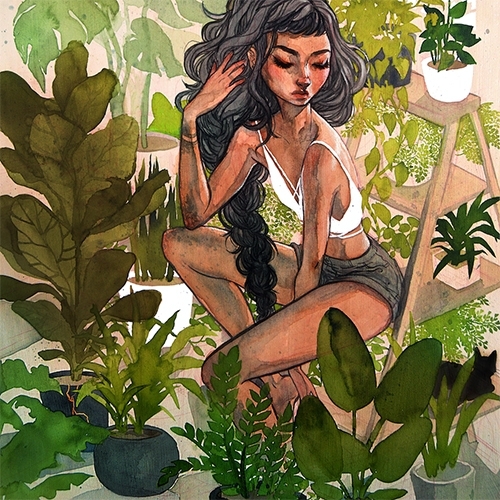 So many fun nature inspired designs and funky architectural forms. 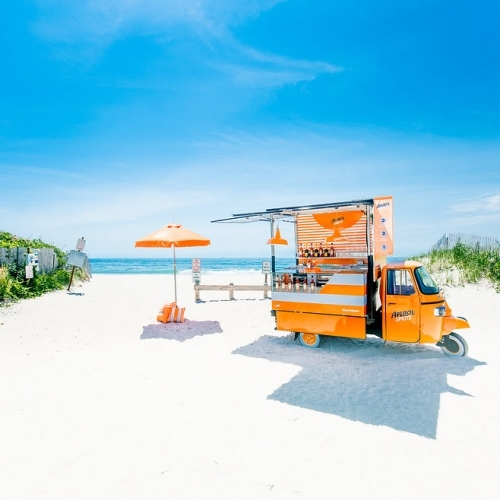 "The ‘Retail Apocalypse’ Might Just Mean the Reinvention of the Shopping Experience" at Racked. 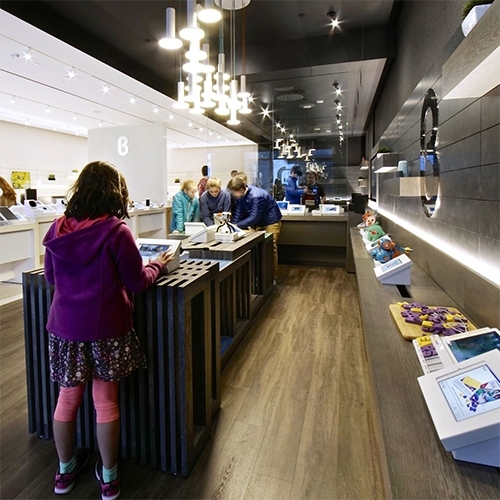 Fascinating read on where the future of retail might be headed... think convenience, service, and more data collection? 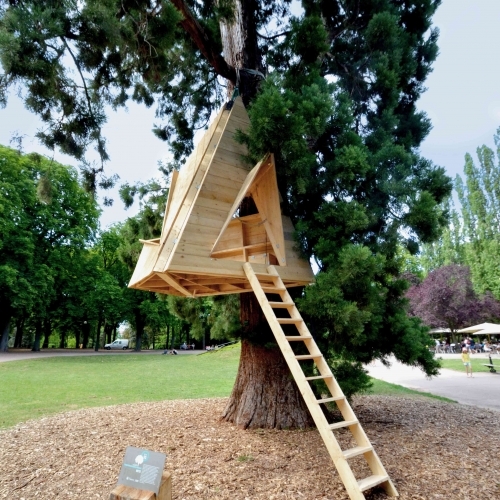 Birdwalk Bird Feeder by ODDO Architects, A modern bird house designed with an extended ‘catwalk’ section for optimal bird-watching opportunities. 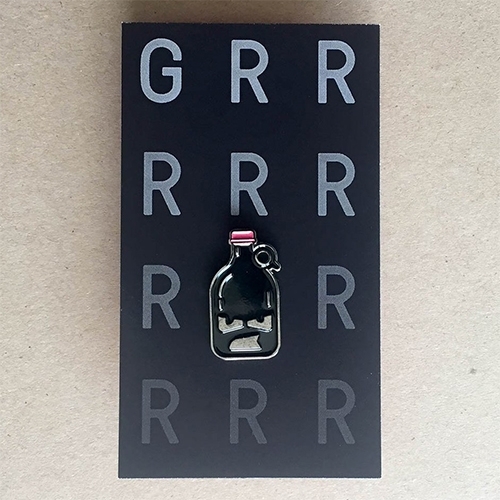 Chris Pecora GRRRRROWLER Enamel Pin! Also available in sticker form. 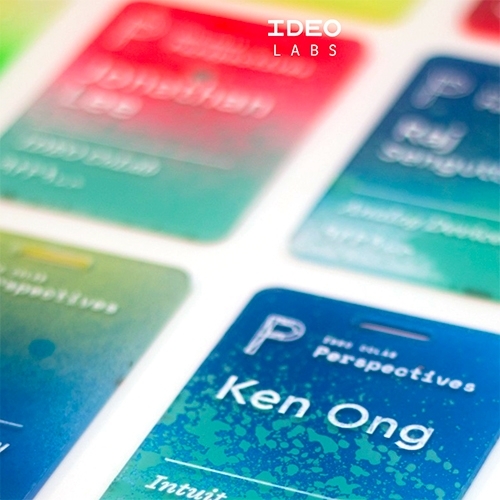 How-to for the fun name tags for IDEO CoLab’s Perspectives event! Laser cut/etch acrylic, spray paint the backs, paint fill the text! 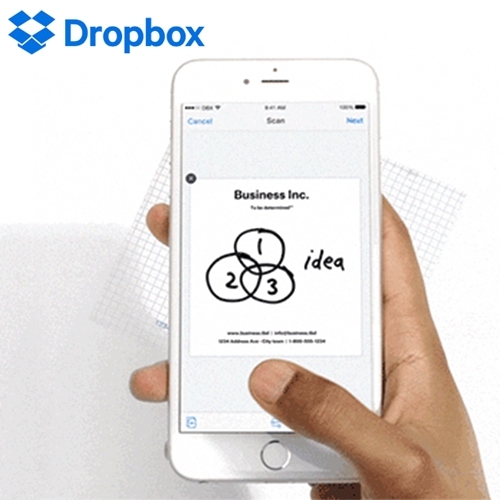 FEATUREDDropbox has a Document Scanner! I had no idea, and had to send 10+ b/w text pages with just my phone, and it did a great job making a clean little pdf off existing photos. 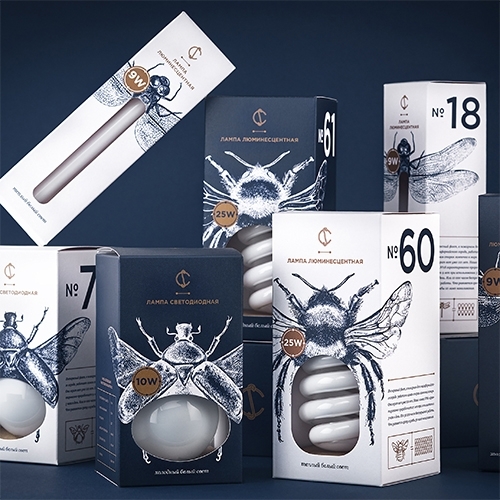 Light bulb packaging design by Angelina Pischikova for CS combines the illustrations of insects and different shapes of light bulbs. 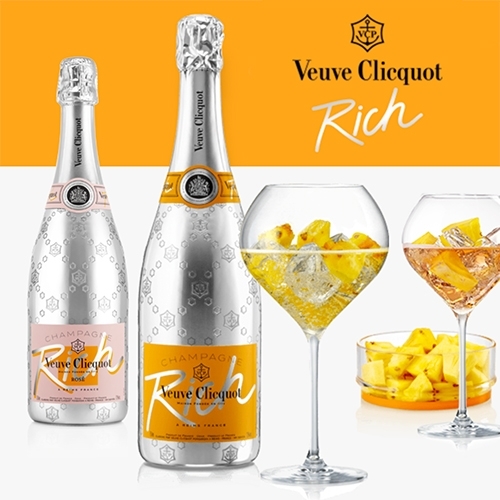 Veuve Cliquot joins the 'champagne on ice' trend (they are blended to be extra sweet and perfect when iced) with Veuve Cliquot RICH and RICH Rosé. 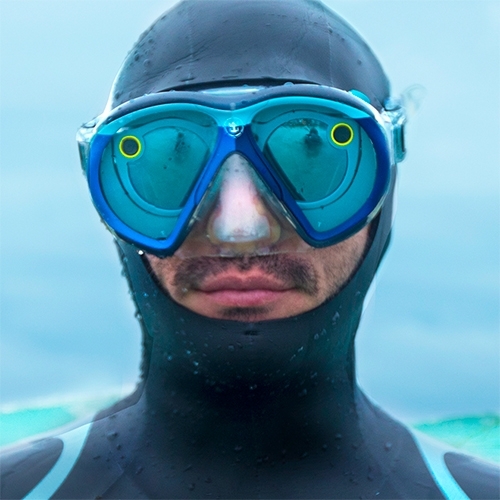 VIDEOSeeSeekers = Snapchat Spectacles x Royal Caribbean #SeekDeeper Campaign where 3 divers snap underwater while exploring. 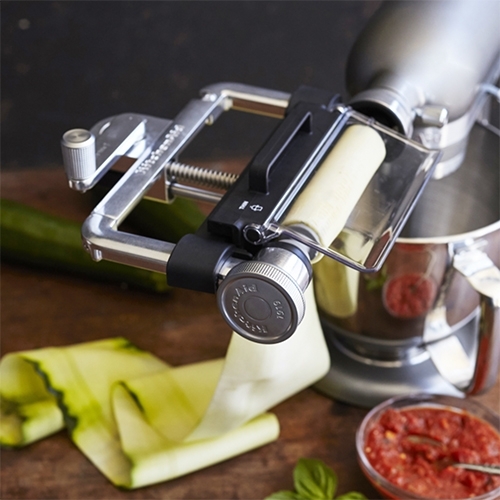 KitchenAid Vegetable Sheet Cutter Attachment - You can peel zucchini into lasagna like noodle sheets with your KitchenAid Mixer. 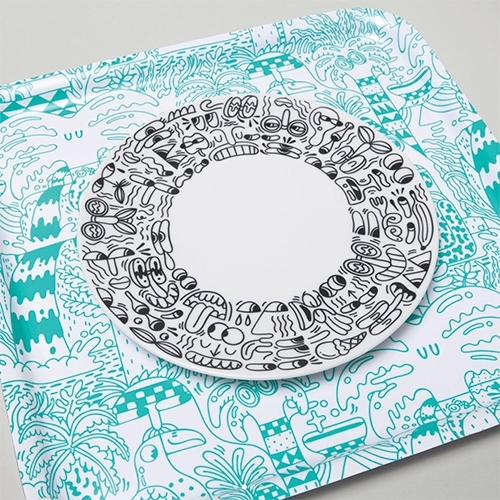 Steven Harrington x IKEA - plates, cups, trays, duvets, and more with his signature fun characters and illustrations. 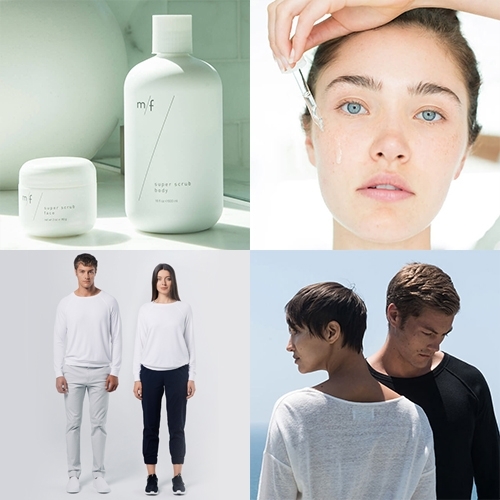 m/f people is a new minimal unisex lifestyle store from Greg Alterman (behind Alternative Apparel and Juice Served Here) currently selling unisex fashion, skin/body care, and expanding into much more. 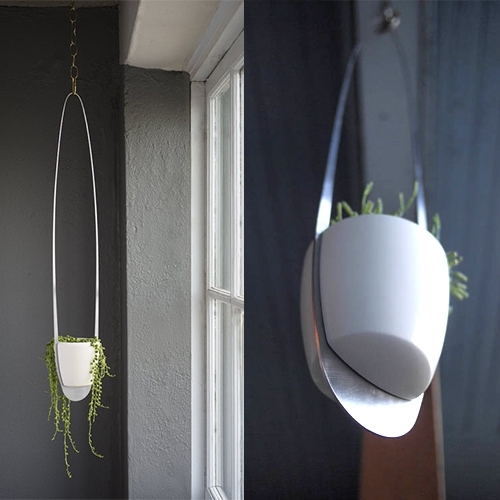 The Groove Ceramic Planter with Modern Metal Hanger by Epekho. A first of its kind design, the Groove gets its name by combining earthenware pottery with a sleek, lightweight stainless steel frame that all snaps together in unexpected ways.